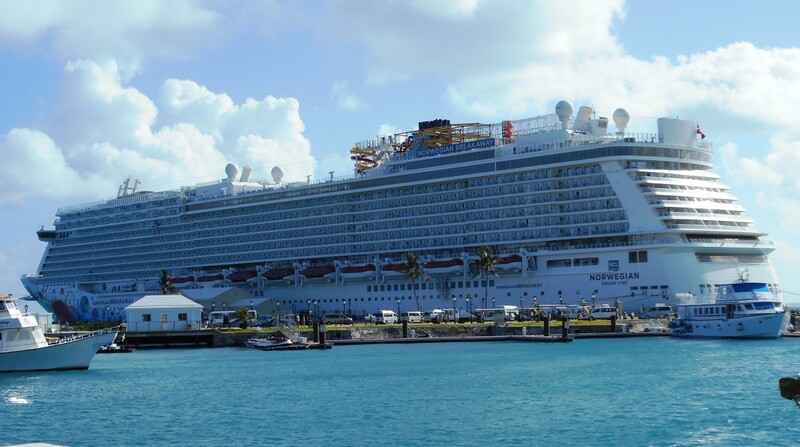 The Norwegian Epic cruise ship was built in 2010 and currently cruises the waters of the Eastern Caribbean and Europe. 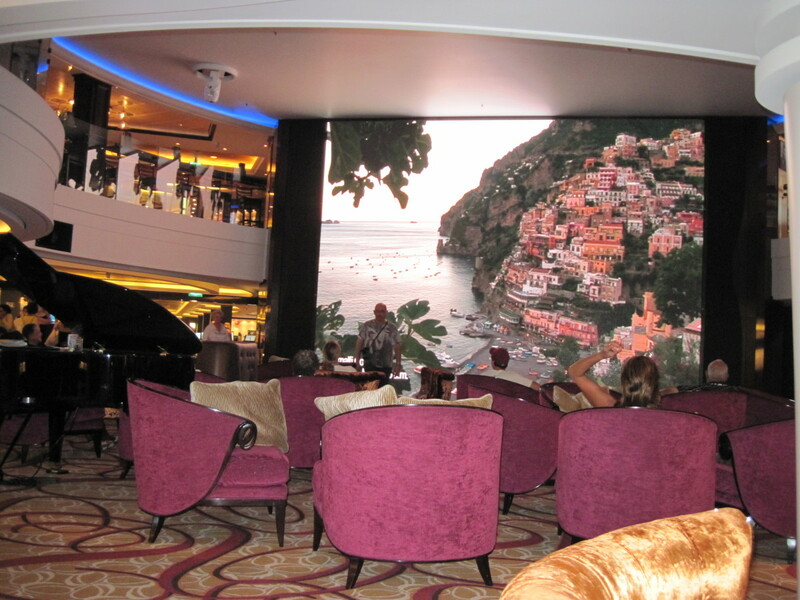 My husband and I were more than pleasantly surprised by our experience on this beautiful and unusual cruise ship from Norwegian Cruise Lines, or NCL as they are often called. 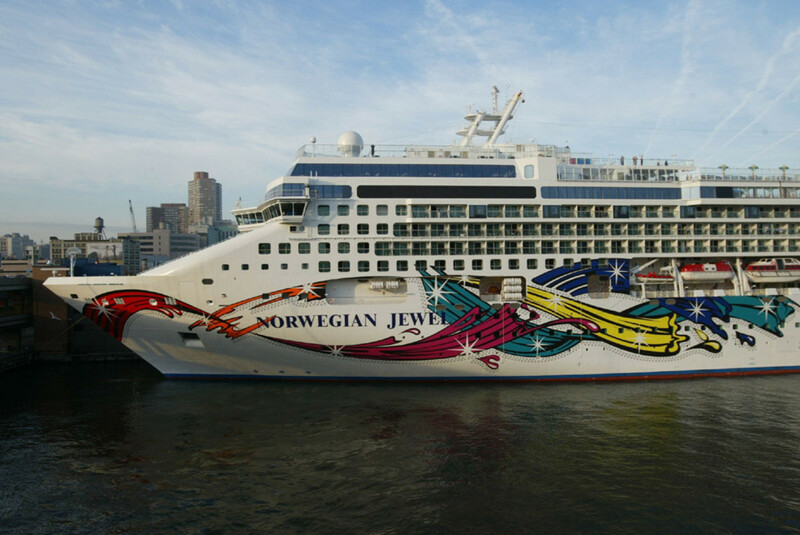 This cruise ship is one of Norwegian's Jewel class ships. 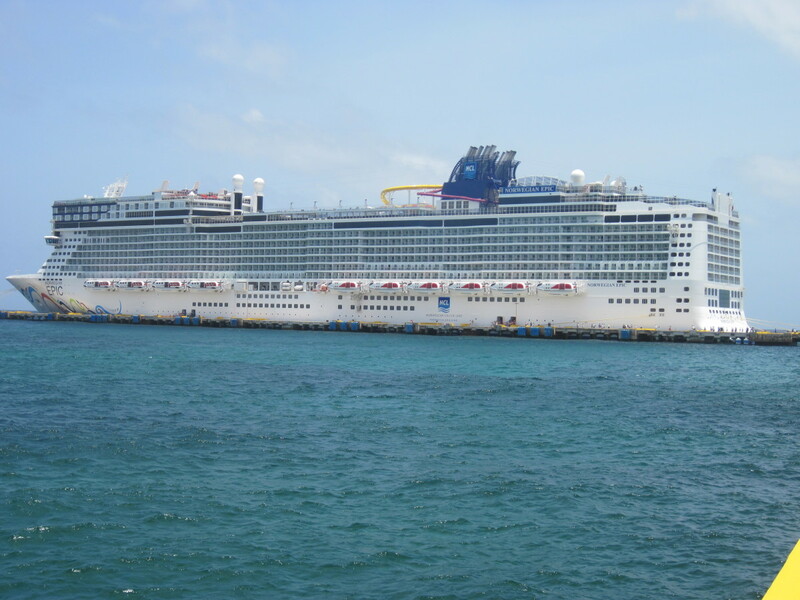 It can hold 4,200 passengers and has 688 inside cabins, 1426 outside cabins, and 128 studio cabins. 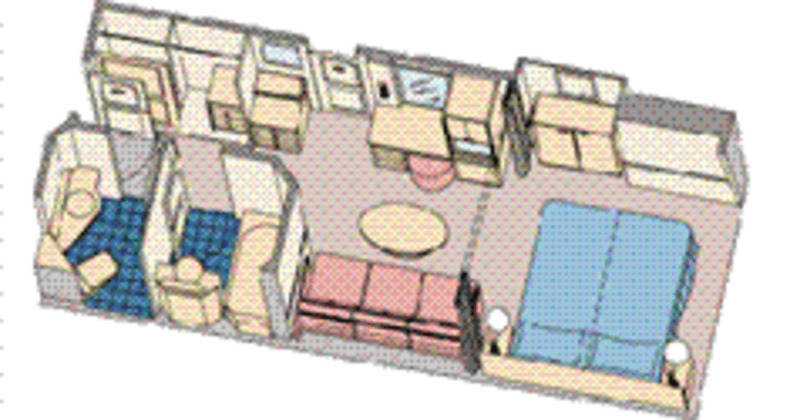 Studio cabins are rather a novelty in the world of cruising. They are built for the single traveler, with windows out to the hallways with curtains that can be pulled for privacy. 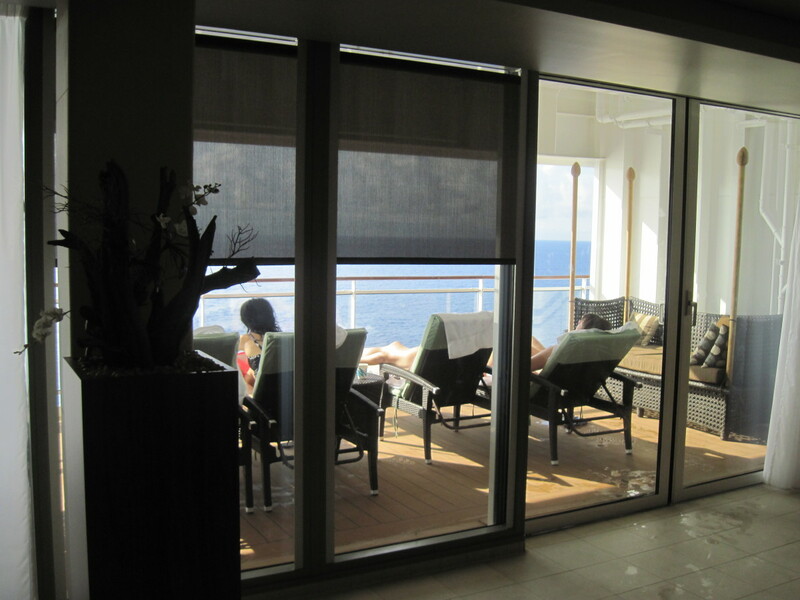 The studio cabins have access to a lounge specifically for single cruisers so they can meet other single cruisers with cabins in the same vicinity. 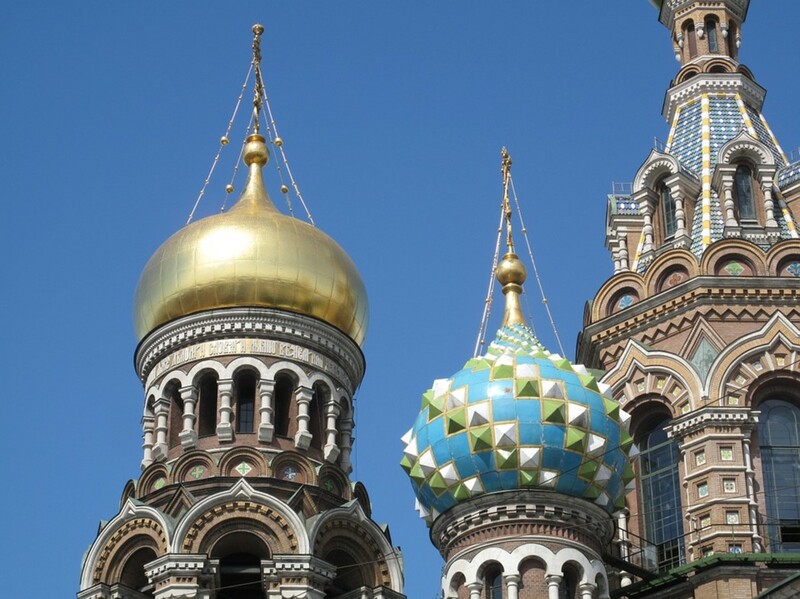 They are also a less expensive way for a single traveler to cruise because you just pay a single fee, instead of the double fee for the two beds in a single cabin, which is what most cruise lines require. 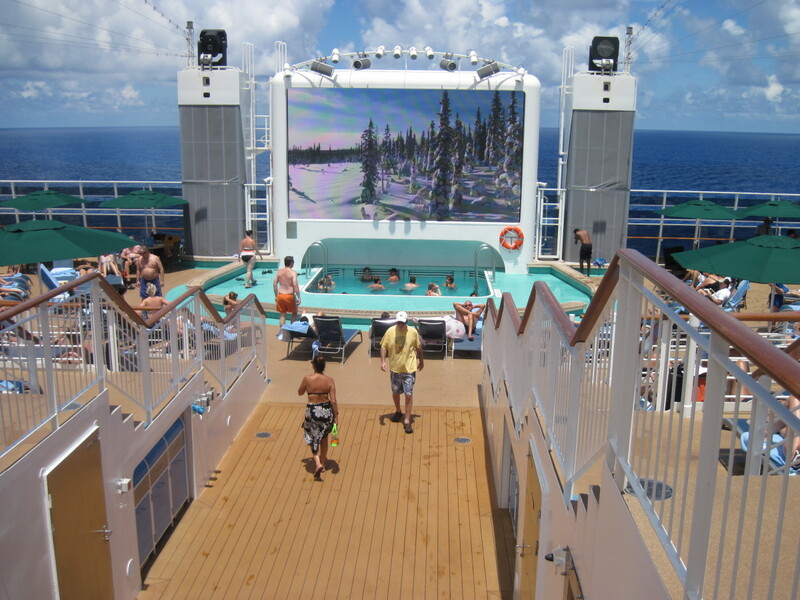 There is an Aqua Park on the ship consisting of 3 slides. It is also a Nickelodeon ship with characters from the Nickelodeon network making guest appearances and Slime Time Games being played throughout the cruise duration. These two factors alone make it the perfect ship for families with younger children. There is a climbing wall and a spider web net climbing apparatus that older children enjoy. But it is also a wonderful ship for couples as it has an adults only pool are called Spice H2O, and a spa package available for a reasonable fee which allows adults access to saunas, hot tubs, relaxation rooms, lounges on a balcony overlooking the back of the ship, hot tubs, and more. It has the first ice bar, which has an entry fee and includes two alcoholic or 2 non-alcoholic drinks and provides fur coats for those that might get chilled inside. 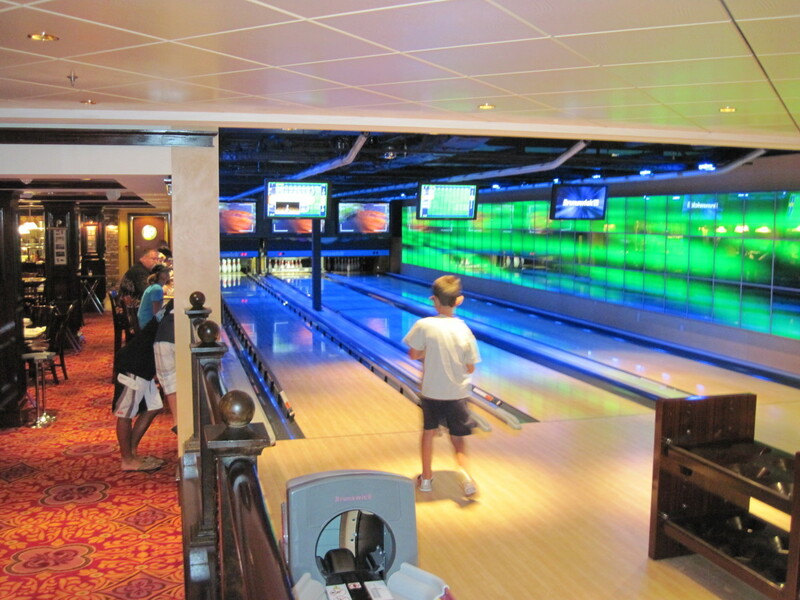 A cruise on the Norwegian Epic is a special treat, and for those cruisers who don't mind larger ships, it is a unique experience. As far as entertainment goes, NCL does not have your run-of-the-mill entertainment options. 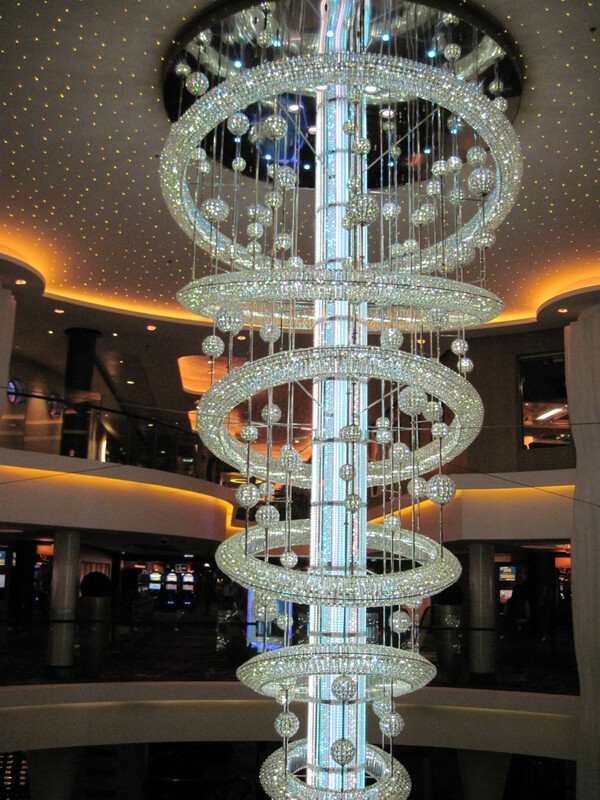 Unlike most cruise ships which offer Broadway show entertainment, and the average comedian and magician, NCL, and therefore the Norwegian Epic also offers a unique variety of entertainment. The Blue Man Group was a featured show, but as of 2016, Priscilla, Queen of the Desert is the main show on board the Epic. There are also skits from the Second City Players and improv group that kicked off the careers of such notable stars as John Belushi and Dan Akroyd. The Epic also has a piano bar show, "Howling at the Moon" which encourages audience participation which is a lot of fun. 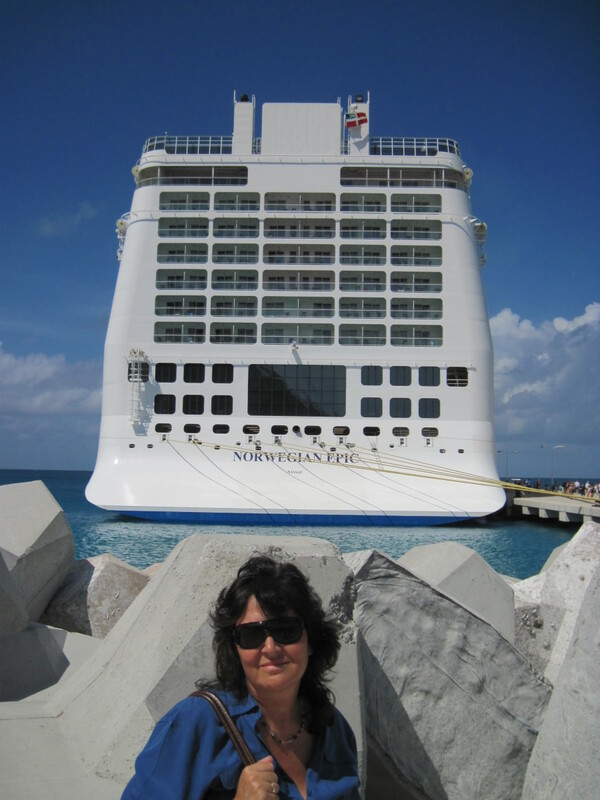 One of the best things about an NCL cruise experience is the fact that cruises with this company are reasonably priced. The only cruise line we have found that is less expensive is Carnival, but because of Carnival's reputation as having "party ships," we have never cruised on Carnival. 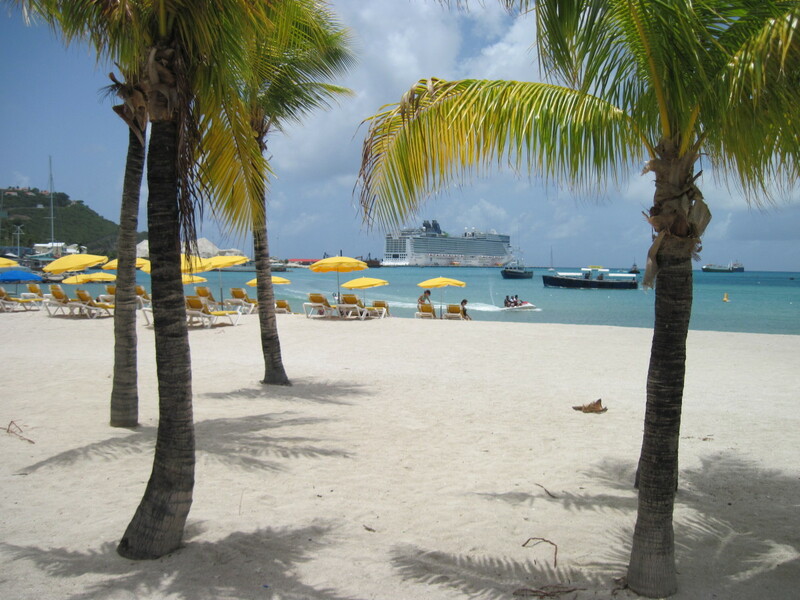 We prefer both Princess cruise lines and NCL. 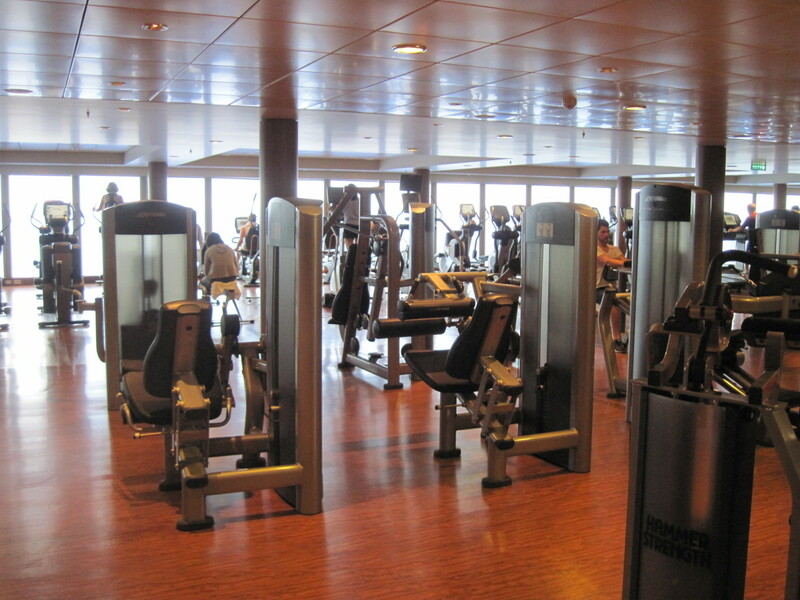 Have you ever cruised on Norwegian Cruise Lines? What did you think of it? The Epic, as well as all other NCL ships, have a coffee maker inside each room so that cruisers can have access to coffee or tea whenever they like. It also has a bowling alley, and a 24-hour restaurant called "O'Sheehan's" which is a nice perk for people who are up late and want a late night snack, cup of coffee or even a beer. re welcome. 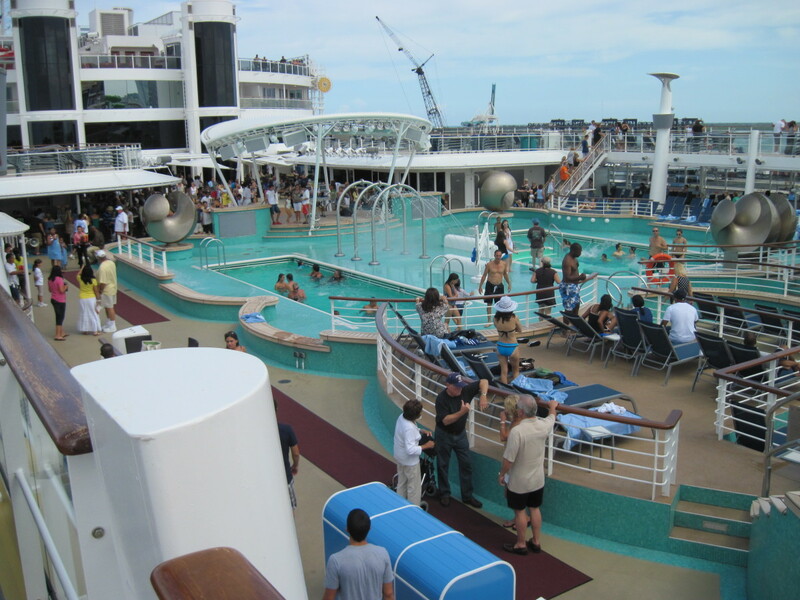 I love to cruise and I hope it shows when I write about my cruising experiences. I will sat that Norwegian doesn't provide the "fluff" or extra service that a line like Holland America or Celebrity does. 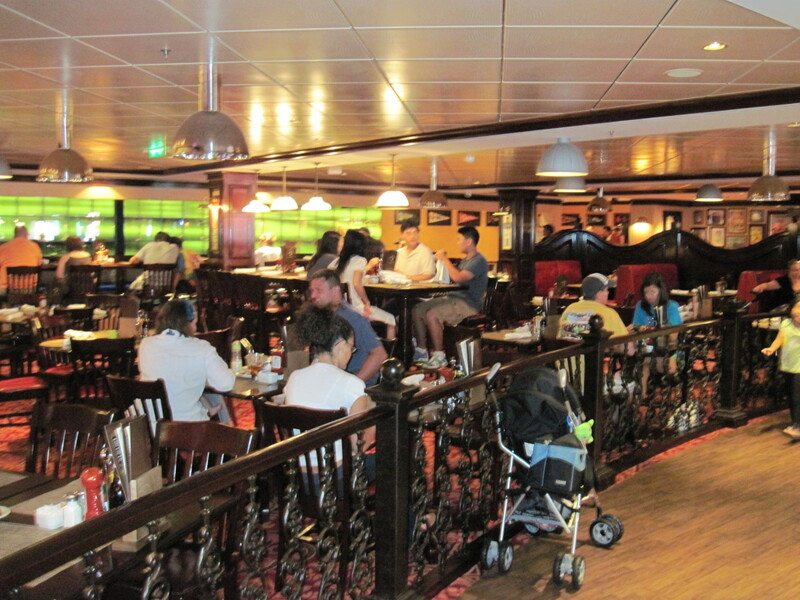 But they are a less expensive cruise line, and the staff does take good care of cruisers. These Norwegian Cruise ships always seem to deliver the goods. Thanks for taking the time to write this hub. Oh, LOL...I get it now sorry! I'm a bit slow on the humor sometimes. I thought maybe you had cruised on the Epic and we could compare notes! If you get the chance to go on a cruise, I highly recommend it. It's the most relaxing type of vacation I could ever imagine! Have you been on the Epic to O'Sheehan's or are you just commenting on it's ammenites??? 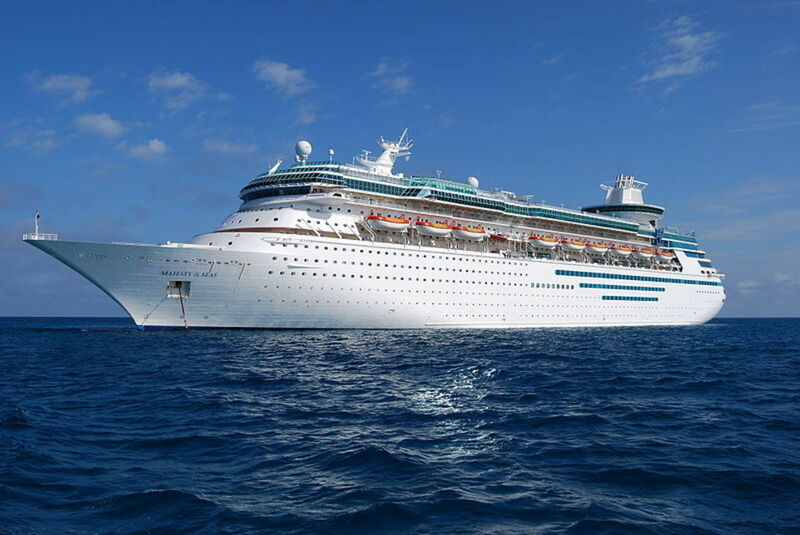 I have also cruised Princess to Alaska and had a wonderful time. 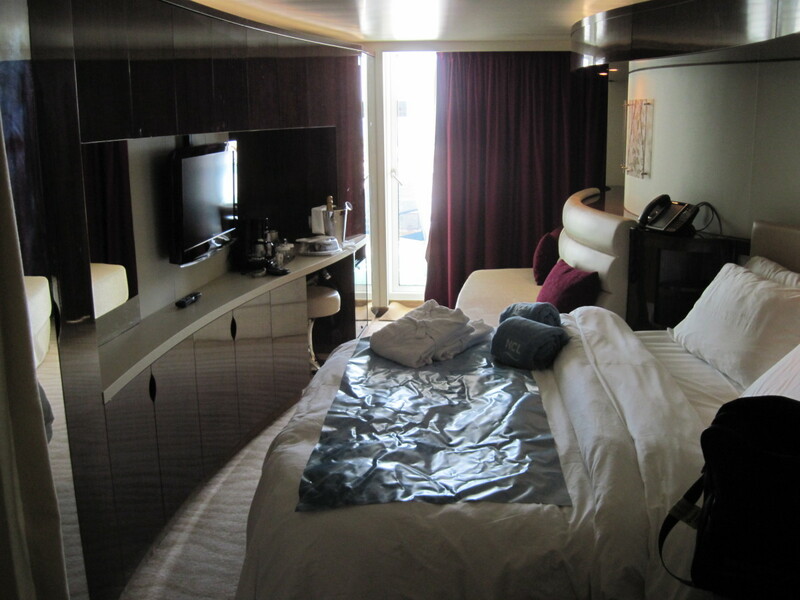 I feel very pampered on Princess ships, and they look like the Titanic to me on the inside. We are cruising to Hawaii on Princess this Fall. 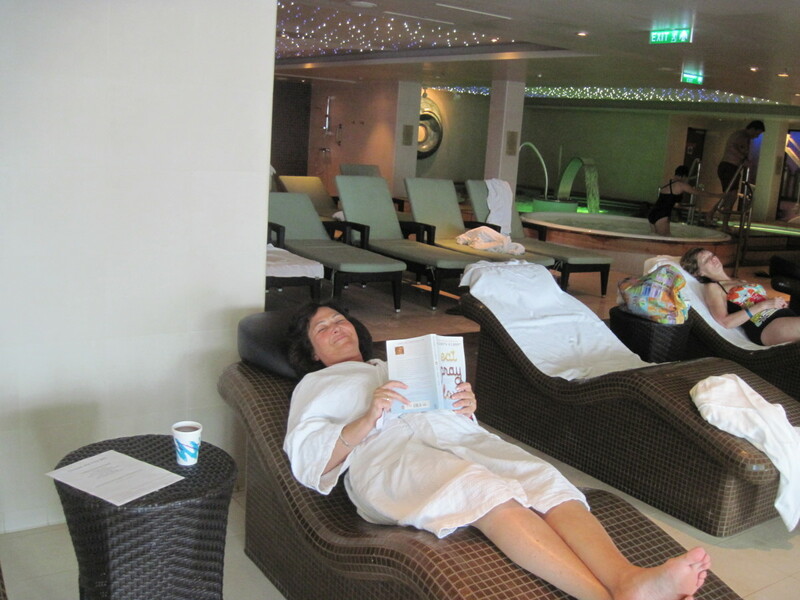 Oh yes,w e had a great time, especially in the spa. I have never been so relaxed in my life as I was that week! I really like Norwegian because you get the same amenities and great service/food as on other cruise ships, but a lot of times you can get it for a less expensive price. Yes, the bathrooms were quite odd. My husband and I were looking at cruise deals on the Norwegian website last night and saw one on the Epic. I told him I would love to go on it again, and he said he did too, but the only thing he didn't like about it were the glass paneled bathrooms. I had forgotten all about it because you can pull the curtain separating the bedroom and the toilet/shower area, so it didn't bother me. I know a lot of people that made comments about the Epic on cruisecritic.com didn't like the sinks being outside the bathroom area but I didn't mind because if he was in the shower area, I could still use the sink. Personally, I think the rest of the ship makes up for the bathroom's weirdness! Thanks for commenting though because you brought up some valid points! Excellent review! I have always wanted to go on a cruise, but never have! Someday though! :) Beautiful pictures, thanks for sharing Karen! Thank you for sharing this experience. My last cruise was Princess to Alaska. It was magic. Great photos! Looks like you had an amazing time. I like the chandelier and the one of you hanging out in the spa the best! That's the life! I hope to make it on a cruise next year - would like to do Norway, I think! As far as cuises go, your room looker beautiful. I've always heard good things about Norwegian. Looks like a fun trip. Thanks for sharing. Great photos and review! In touring the Epic I loved all of the dining and entertainment options, and that you can dine whenever you want and ask for a table for 2. The only thing I wasn't thrilled about was the design of the bathroom in the balcony cabins. The sink in front of the bed rather than in the bathroom was quite different, and having the toilet and shower split up from one another while again convenient, it did not afford for any privacy if there are 2 people that are not a couple. You come out of the shower and there you are in the center of the cabin. I believe they have made cabin design changes on the new NCL Breakaway coming out next year, and the onboard venues are even more expansive than on the Epic.